I like rallying. 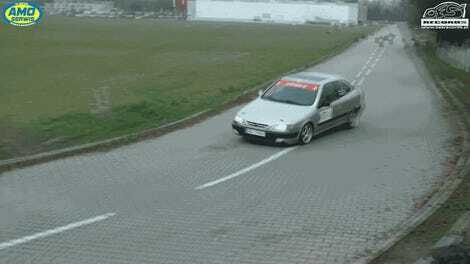 I co-drive when I have the time. 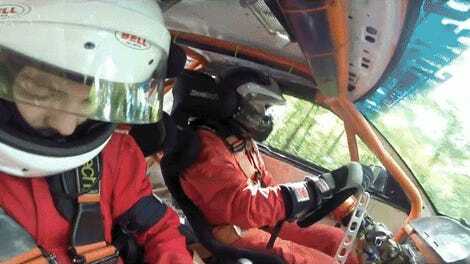 But I tend to think that actually driving in a rally would be more stressful than I’d like. Co-driving is easy. All I have to do is read some directions and then I end up on a podium. Driving driving means I could hit a tree and it’d be my fault. Not for me. 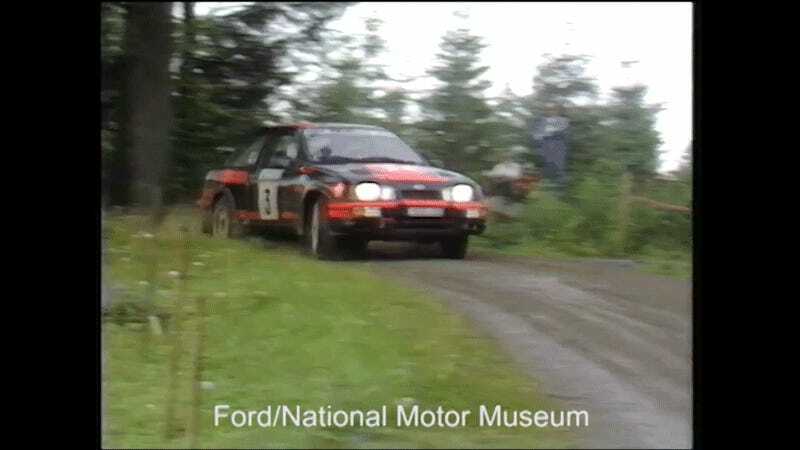 I extremely logged on to YouTube earlier and went looking for vintage rally videos and came upon Ford’s archival footage of the 1987 1000 Lakes Rally, which we now know as Rally Finland, the fastest and probably most airborne event in the World Rally Championship. In ‘87, the Group B monsters were banned, so teams competed in Group A cars, which were much closer to production spec. The ultimate winner was Markku Alen in a Lancia Delta Integrale, the next two spots were Ari Vatanen and Stig Blomqvist in those Ford Sierra RS Cosworths. Know that a Merkur XR4Ti is not particularly expensive.